Divelink has been granted Best ASEAN Conservation Effort Award 2015, presented by the ASEAN Tourism Association. 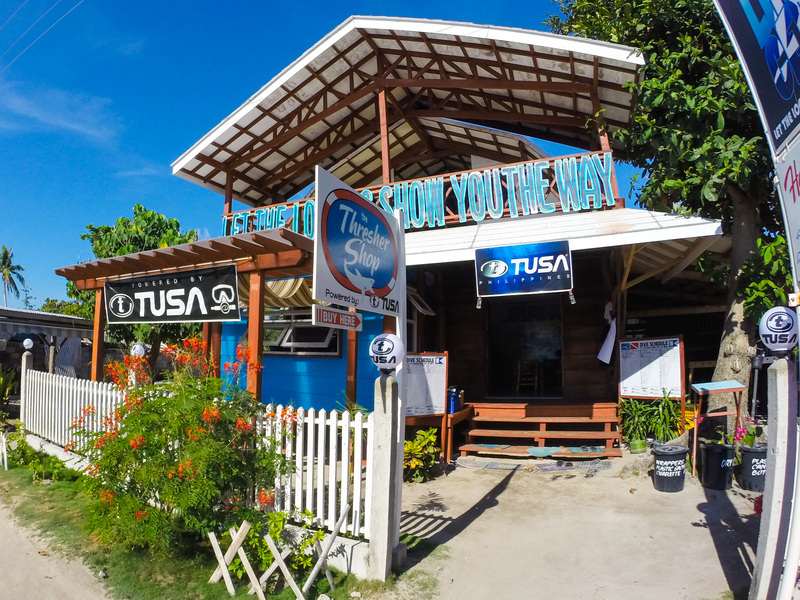 In the whole of ASEAN, a humble dive shop at a humble small paradise island at the northern tip of Cebu gets this award? They must be doing something right. Besides having their own conservation projects (Project Sharklink and Migo Sa Iho), Divelink is also involved with Save Philippine Seas, the Thresher Shark Research & Conservation Project, and Green Fins. They may be a business but they sure have a lot of involvement with conservation and sustainability like helping in establishing of the landmark Executive Order to set Cebu as the first shark and ray sanctuary in the Philippines. Last but not the least, help us by supporting our shirt campaign called #DiveAndProtect. When you buy one shirt, not only are you funding shark research & protection and reef nursery creation, you are also supporting women and college students from Rizal. This is one amazing way to support multiple causes! This is my baby step to actually contributing something to sustainability and conservation. Climate change is a big problem that the whole world faces. No matter which country you're from. Join the global fight. We need every single bit of help. Stay updated, reduce your consumption & waste, and do some sort of volunteer work for the sea & earth.